In mid-September 1962, EMI scheduled the release of the Beatles first single for October 5. By this time George Martin had determined that a Lennon-McCartney original, “Love Me Do,” would be the group’s debut disc. Although EMI initially pressed only a few thousand copies of the single for distribution to record stores, the company devoted a full page of its weekly two-page new releases ad to the disc in the September 27, 1962, Record Retailer (shown above). This unprecedented move was most likely done to curry favor with Beatles manager Brian Epstein, who was an important customer of EMI through his NEMS record stores. While EMI was not willing to risk the cost of a large press run on an untested group, the full-page trade magazine ad, complete with pictures of the members of the group, was a way for EMI to demonstrate to Brian its support of the Beatles without incurring additional expenses. 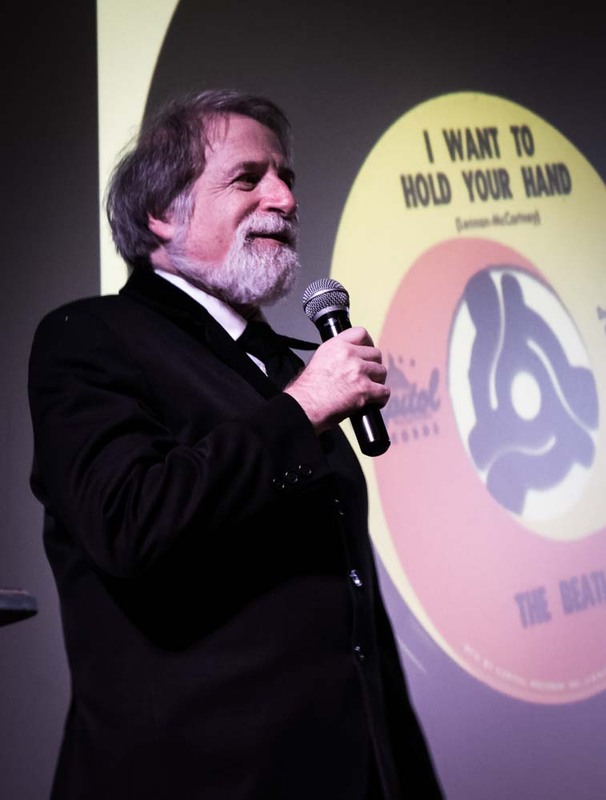 EMI prepared approximately 250 promotional copies of the Beatles first single for pre-release distribution to selected media and radio stations. 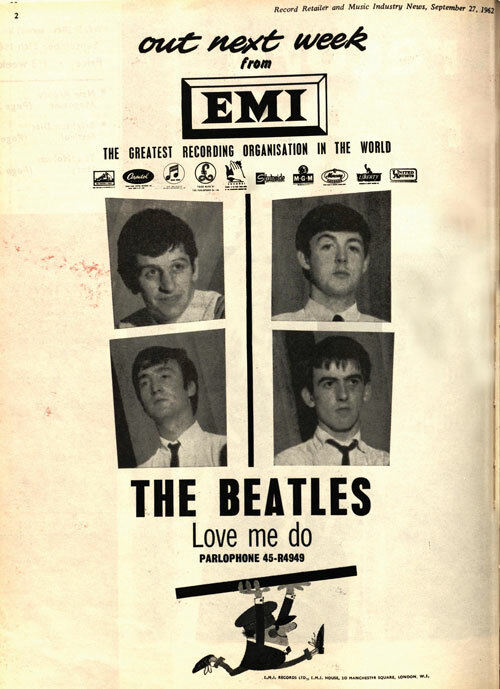 This so-called demonstration record has white labels with black print and a large red A on the Love Me Do side. The arrival of the disc at Brian’s NEMS office should have been a red-letter day for the aspiring manager, but instead Brian exploded in red-faced rage when he noticed that Paul’s last name was misspelled in the songwriters credit as “McArtney.” When he called EMI to complain about the error, he was told that the labels of the commercial copies would have the correct spelling. This failed to calm him down and he curtly replied, “Not the point, journalists and producers and deejays have the wrong name on their copies.” While Brian was understandably upset over the spelling error, the mistake made what was destined to be a highly collectible disc even more desirable. Not willing to rely entirely on EMI to promote the Beatles, Brian hired a Liverpool native who wrote liner notes for a major record company to prepare a press kit for the Beatles. This individual also wrote record reviews for a Liverpool newspaper. This week’s trivia questions are about this person. Who did Brian Epstein hire to prepare the first Beatles press kit? What record company did this person write liner notes for? What newspaper did this person write record reviews for? What pen name did he use for his Off The Record column in the newspaper? 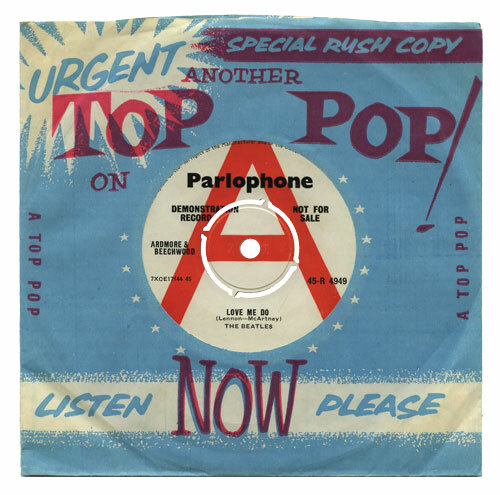 Brian Epstein hired Tony Barrow to prepare the first Beatles press kit. Barrow, a Liverpool native, wrote liner notes for EMI’s biggest rival, Decca Records. He also wrote record reviews for The Liverpool Echo. He used the pen name “Disker” for his Off The Record column appearing in the newspaper.